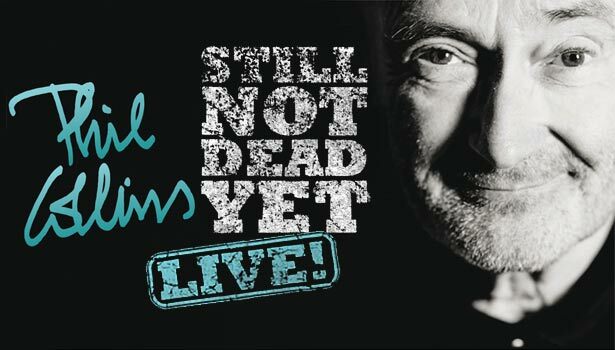 After Phil Collins returned on stage in 2017, he has continued to add dates to his Not Dead Yet tour.The tour took him from Europe to Latin America, North America, Australia and New Zealand and now back to Europe this summer. The tour is now called Still Not Dead Yet Live. NEW: Phil Collins has announced 15 futher US-dates today [21st March 2019]. See below for details. We have added a Facebook icon in our tour dates list. Once available (blue icon), you will find a link to the facebook event. Phil Collins latest release Plays Well With Others is now available. The 4CD-Set comes in a beautiful Digibook with liner notes. It is available worldwide and can also be purchased digitally on iTunes. NEW: Find all setlists of the tour at this link. London - Hyde Park "British Summer Time"